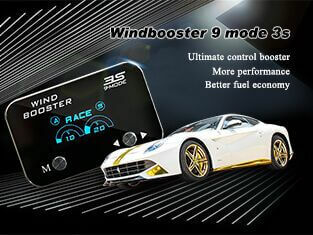 So far windbooster has created 14 blog entries. 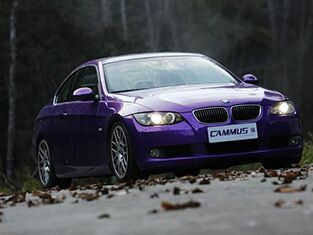 BMW 3 Series Upgrades with 7 Mode, Power Increased by 60%? 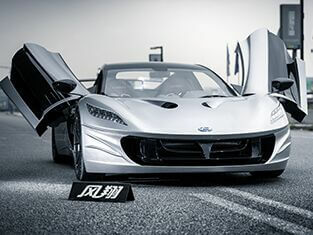 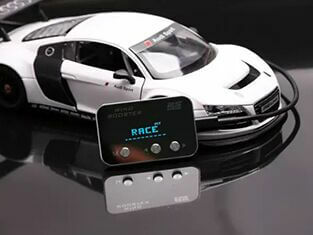 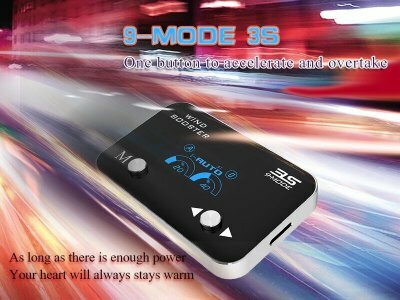 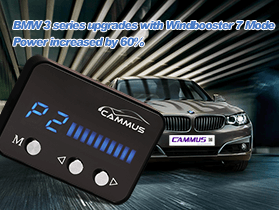 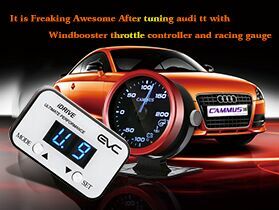 Why Car Tuning with Cars More and More Intelligent? 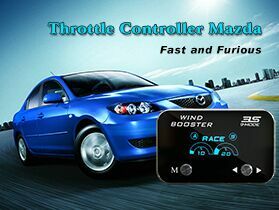 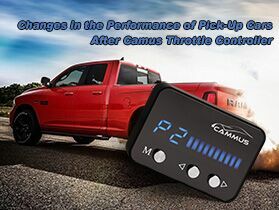 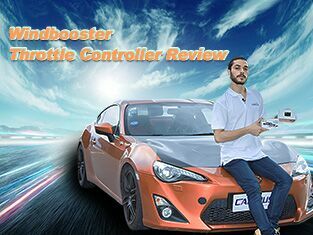 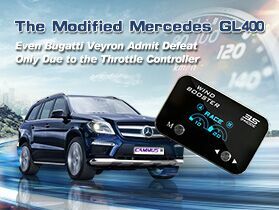 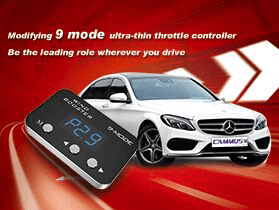 Why Should You Add an ETC Throttle Controller?